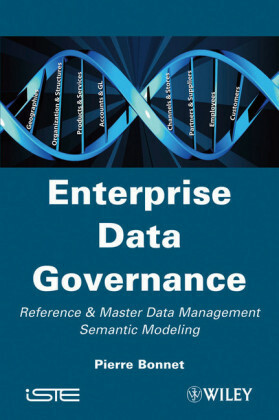 As organizations deploy business intelligence and analytic systems to harness business value from their data assets, data governance programs are quickly gaining prominence. And, although data management issues have traditionally been addressed by IT departments, organizational issues critical to successful data management require the implementation of enterprise-wide accountabilities and responsibilities.Data Governance: Creating Value from Information Assets examines the processes of using data governance to manage data effectively. 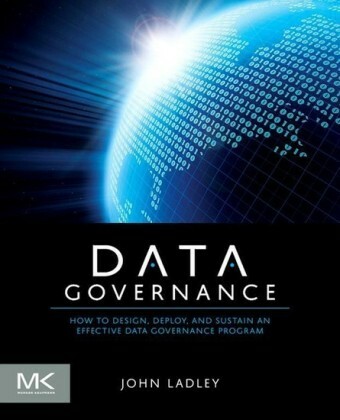 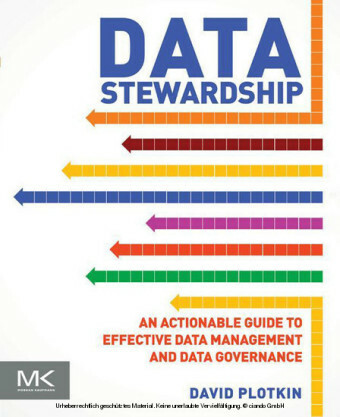 Addressing the complete life cycle of effective data governance-from metadata management to privacy and compliance-it provides business managers, IT professionals, and students with an integrated approach to designing, developing, and sustaining an effective data governance strategy.Explains how to align data governance with business goalsDescribes how to build successful data stewardship with a governance frameworkOutlines strategies for integrating IT and data governance frameworksSupplies business-driven and technical perspectives on data quality management, metadata management, data access and security, and data lifecycleThe book summarizes the experiences of global experts in the field and addresses critical areas of interest to the information systems and management community. 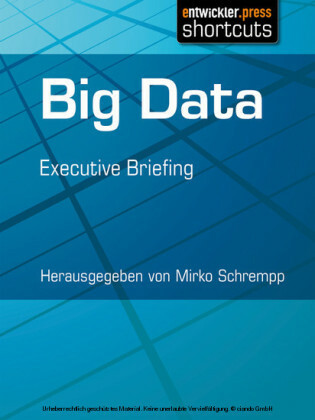 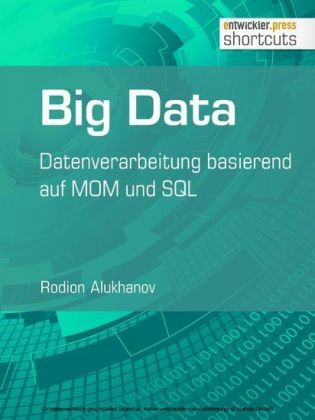 Case studies from healthcare and financial sectors, two industries that have successfully leveraged the potential of data-driven strategies, provide further insights into real-time practice.Facilitating a comprehensive understanding of data governance, the book addresses the burning issue of aligning data assets to both IT assets and organizational strategic goals. 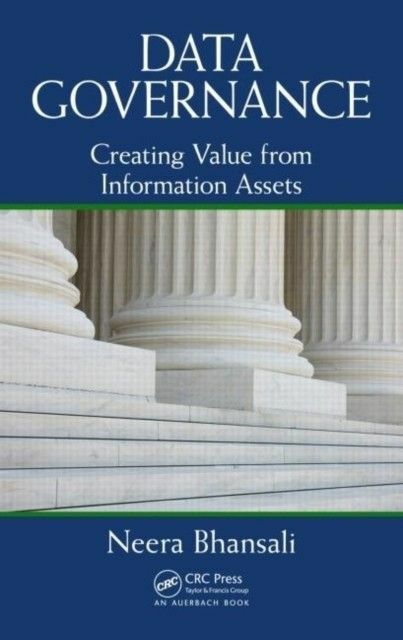 With a focus on the organizational, operational, and strategic aspects of data governance, the text provides you with the understanding required to leverage, derive, and sustain maximum value from the informational assets housed in your IT infrastructure.